70% dark chocolate. This bar is pure enjoyment. 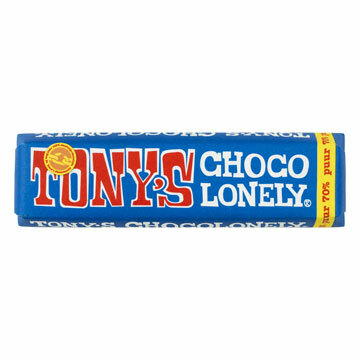 Extra dark chocolate with 70% cocoa for real chocolate lovers..